Flipkart's Corporate Communications team listed as #2 among Top 30 in India! Home Top Stories Inside Flipkart Top 30 Corporate Communications Teams in India – Flipkart is #2! The Flipkart Corporate Communications team has been recognized as #2 in the 30 Top Corporate Communication Teams in India, 2018. The annual list is put together by Reputation Today, India’s only print magazine for Public Relations and Corporate Communications professionals. Reputation Today is also the official magazine of PRAXIS — India’s largest offsite summit for Public Relations and Corporate Communications. The results were arrived at by a jury consisting of senior corporate communications and marketing professionals. The communications team has navigated a number of big changes in Flipkart in recent months, including leadership changes, challenging press coverage for the Big Billion Days sales and the Walmart investment in May 2018. 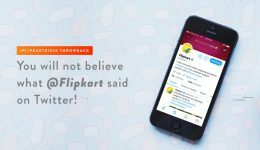 It has created and led projects like the ‘Flipkart Big10’ campaign in 2017, where the Communications team orchestrated stakeholders from tech, supply chain and HR to make Flipkart’s 10 year celebration a memorable one for India. With the Communications team efforts in 2017, Flipkart’s brand image soared among employees, customers, sellers and international investors. The Flipkart Corporate Communications Team is diverse and multi-skilled. It consists of communication strategists, business writers, creative experts, graphic designers, event management and radio (podcast) experts, public relations professionals, former journalists and feature writers, and social media analysts, led by veteran communications leaders. 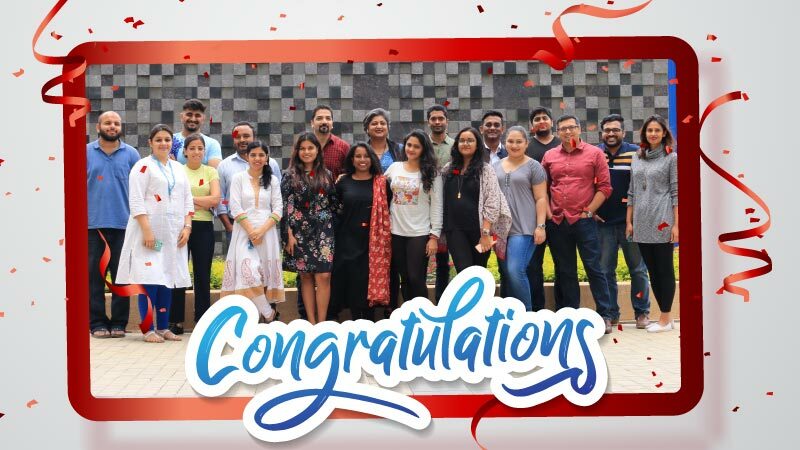 Over 70% of the team has a non-PR/communications background, and the mix of talent has enabled the team to deliver truly 360-degree communications campaigns for Flipkart. Previously, the Flipkart Communications Team has won Best In-House Corporate Communications Team at the Fulcrum Awards. Flipkart also won a gold for Best Use of Event (Big Billion Days 2016), and a silver each for Best Use of Content (Flipkart Stories) and Best Use of Internal Communications, at the same awards.